Pink Milkman Delights E-Liquid 60mL is a scrumptious candy vape with a smooth and creamy aftertaste that will have you coming back for more time and time again. Take the sweet flavor of strawberry infused taffy and combine it with just a light and subtle hint of cream. Alone either of these flavors vape great, together they create Pink by Milkman Delights, a long-lasting flavor that you will not put down. The MIlkman Liquids handcrafts each of their creamy flavors right here in the USA under stringent quality control to maintain a top quality product with every bottle that goes out the door. 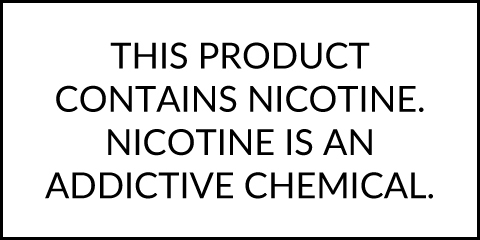 Enjoy the sweet flavor of taffy candy any time of the day with The Milkman's Pink E-Juice in 60mL child-resistant bottles and strengths ranging from 6mg down to nicotine free.